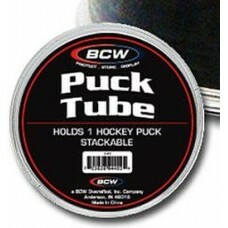 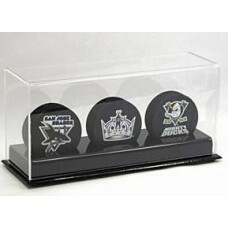 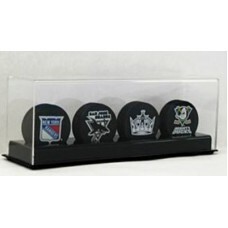 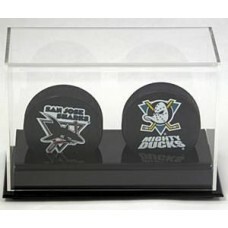 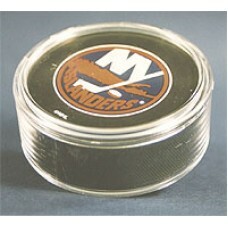 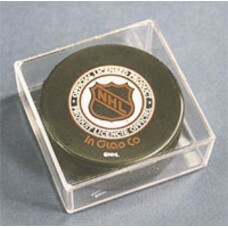 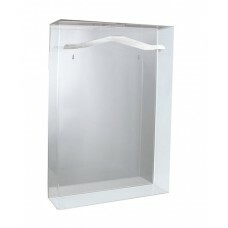 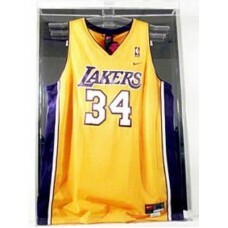 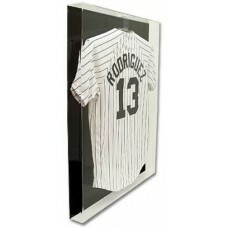 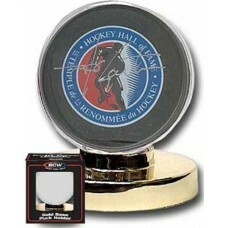 Protect and Store your collectible hockey pucks and hockey related memorabilia. 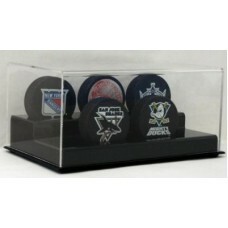 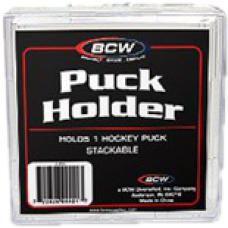 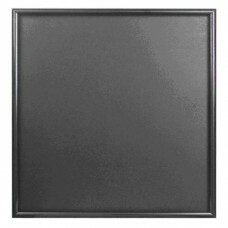 We've got single puck holders, multi-puck holders, tubes, and squares. 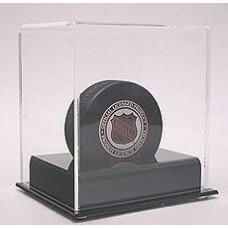 Keep your treasured items free of dust, dirt, finger smudges, and other damage and proudly display them for years to come.